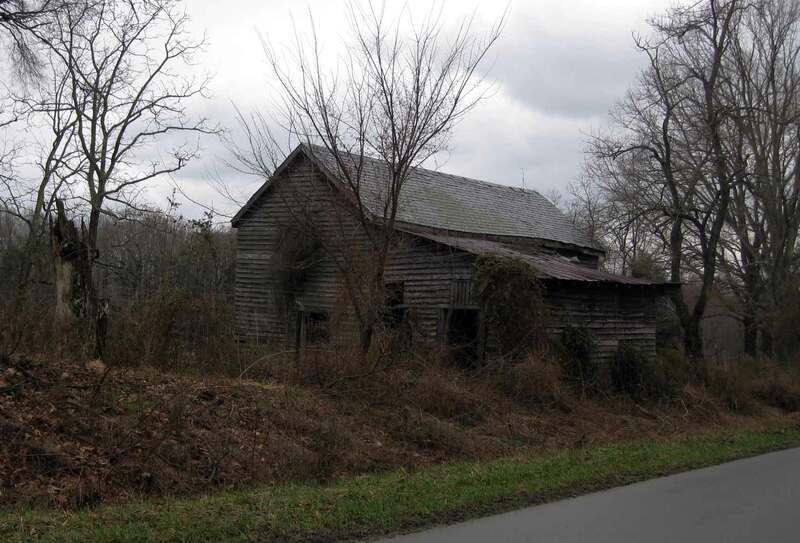 Buckingham Mystery: Coles Gate | slate river ramblings . . . .
One Buckingham family tradition holds that there once was a haunting near Gilliamsville at a place called Coles Gate. Gilliamsville, now a ghost town itself, was situated near the Buckingham-Cumberland County line on the road to Cartersville. Coles Creek runs through this area. Also, if you have any stories or information about Gilliamsville, please let me know.